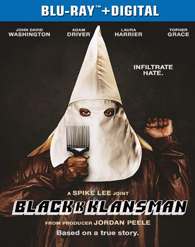 Spike Lee's latest film is coming to 4K later this year. 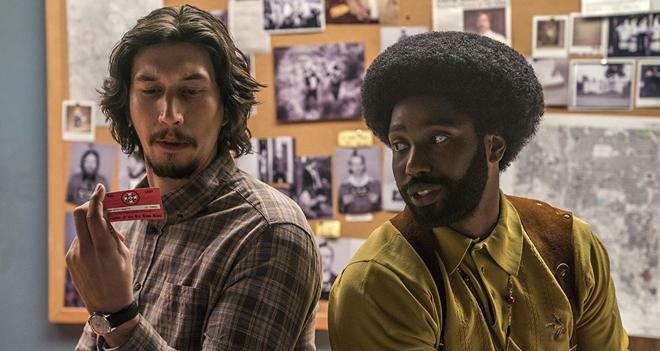 In an early announcement to retailers, Universal is prepping BlacKkKlansman for 4K Ultra HD Blu-ray and Blu-ray. An exact release date has not been announced yet, but pre-orders are now live. Specs and supplements have not been detailed yet. 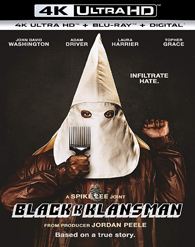 You can find the latest specs for BlacKkKlansman linked from our Blu-ray and 4K Release Schedules, where it is indexed under PENDING.